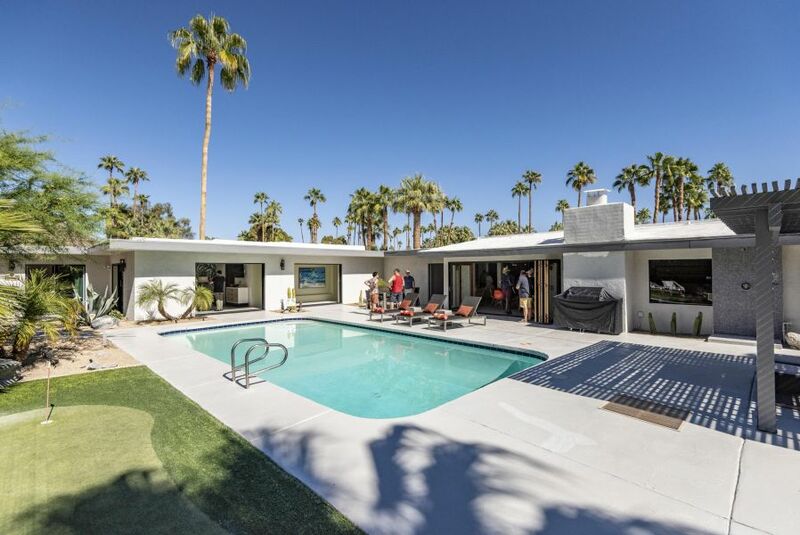 With more than 350 events and 70,000 enthusiasts, Modernism Week returns to Palm Springs this week to celebrate the city’s status as a Modernist Mecca. 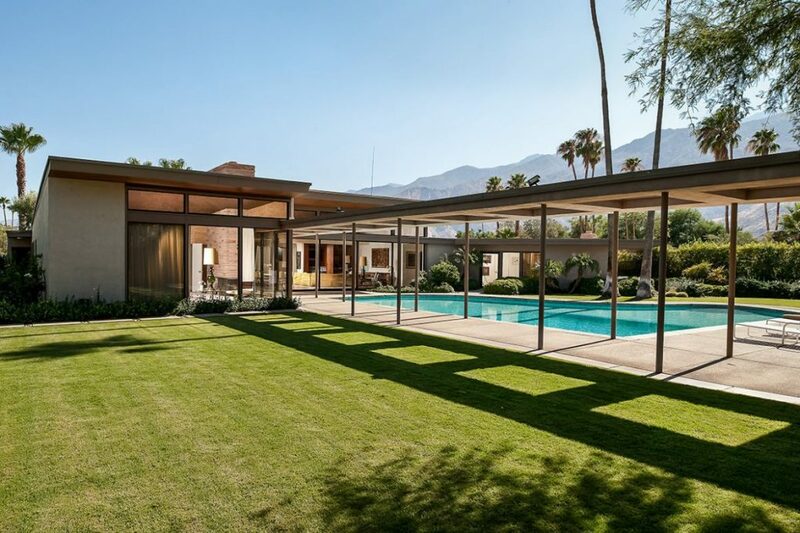 Palm Springs’s modernist influence was realized during Hollywood’s Golden Age of the 1950s when movie stars—including Frank Sinatra, Judy Garland, Bing Crosby and many more— escaped the fuss of Los Angeles for the more relaxed environs of Palm Springs. Running February 14th to 24th Modernism Week features home tours, films, lectures and much more. 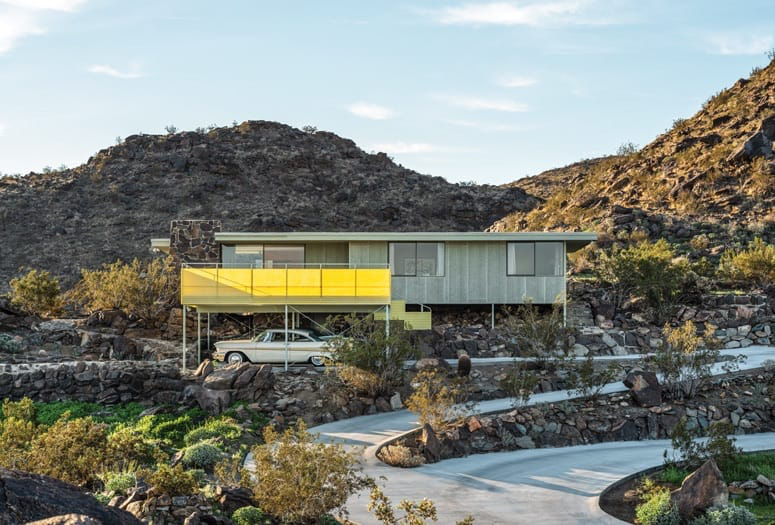 Along with them came the Mid-century Modern inspired architects who would design dream homes to the stars (some on the market today) and breathe new life into the desertscape with sleek lines and organic forms. 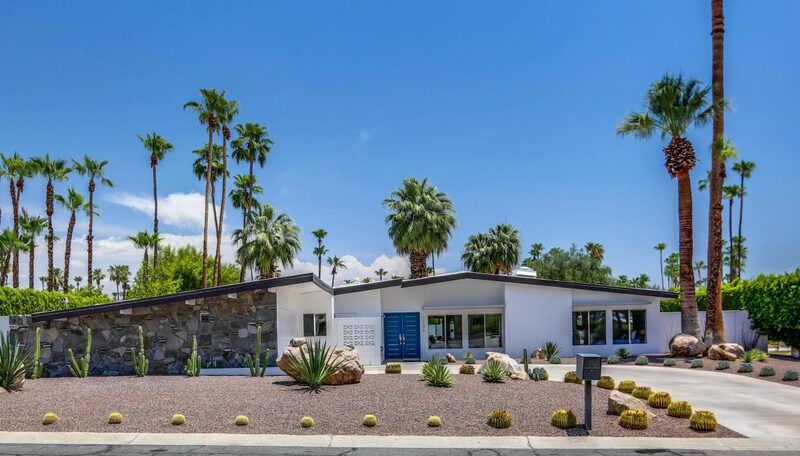 Modernism Week—proudly sponsored by Douglas Elliman—is an annual celebration of that rich history running February 14th to 24th featuring home tours, films, lectures and much more. 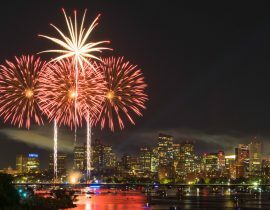 Some exciting things to expect this year? Bright pops of color. Floor-to-ceiling windows. Beautiful details. Sparkling pools. Unexpected sources of light. Stunning mid-century furniture. Structural lines and shadows. Work from notable architects and interior designers such as Albert Frey, Paul Rudolph, Jack Meiselman, Arthur Elrod, Christopher Kennedy and Barry Berkus will all be on display. Originally built in 1958, master interior designer Christopher Kennedy debuts a spectacular renovation of this posh Rose Avenue property. Located in Vista Las Palmas, the home features a stunning backdrop of the San Jacinto Mountains. The seventh and possibly last Eichler home, this newly-built masterpiece has been designed by Anshen + Allen. This fun and colorful property features an amazing outdoor space perfect for large gatherings. 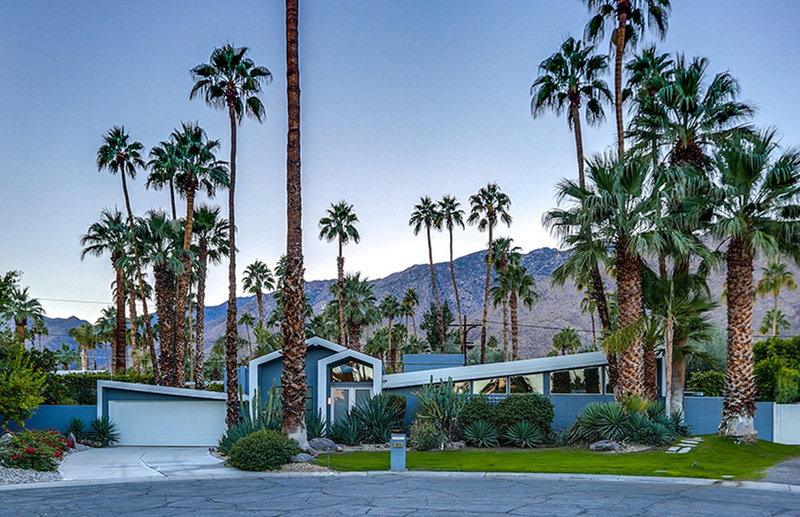 The first Eichler home that went on the market in Palm Springs sold within seven hours for $1.29M! This amazing work of art by architect Albert Frey will be on view to the public for the first time. Originally built in 1955, the home has been owned since the same family since 1970, who have meticulously maintained it to its original condition. The home was entirely built into the mountain, leaving the structure of the mountain untouched. Frey is widely recognized for shaping what is Desert Modernism today. 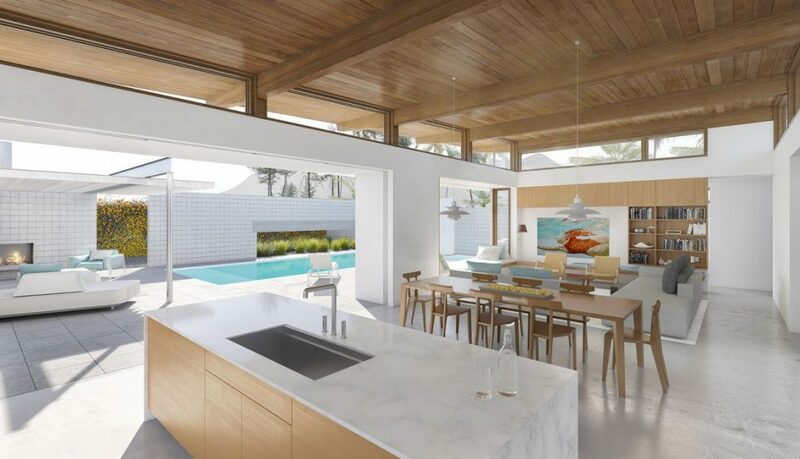 Turkel Design is redefining the relationship between architect and client with their high-end, comprehensive design services. 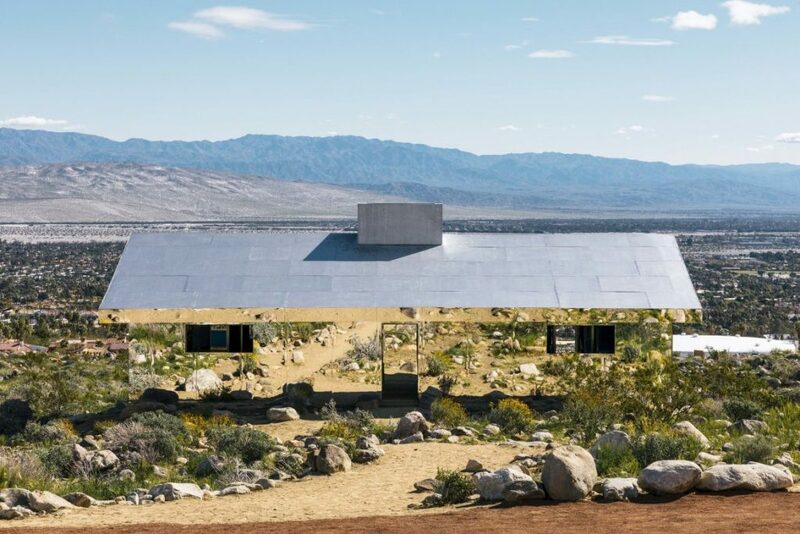 Their most recent project, Axiom Desert House, will be on display this year. With the most amazing open floor plan and prime indoor/outdoor living, this systems-built jewel is a sure sight to see. 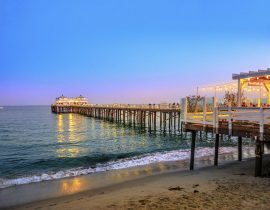 If you’re lucky, you could even win a private one-night stay for you and a guest. The spectacular Desert X tour is back again this year just in time for Modernism Week, and will feature contemporary installations and works of art all over the city. All guests escorted by bus, the tour will last around 4 hours and end with a drink at sunset. Also famously noted as Frank Sinatra’s neighborhood, The Movie Colony is an area that blends classic Spanish Colonial Revival with mid-century modern designs. Renowned architects such as E. Stewart Williams, Donald Wexler, and William Cody have all constructed significant projects here. Swing by the homes of Hollywood’s elite (then and now) and even catch a glimpse of Frank Sinatra’s “Twin Palms” home. 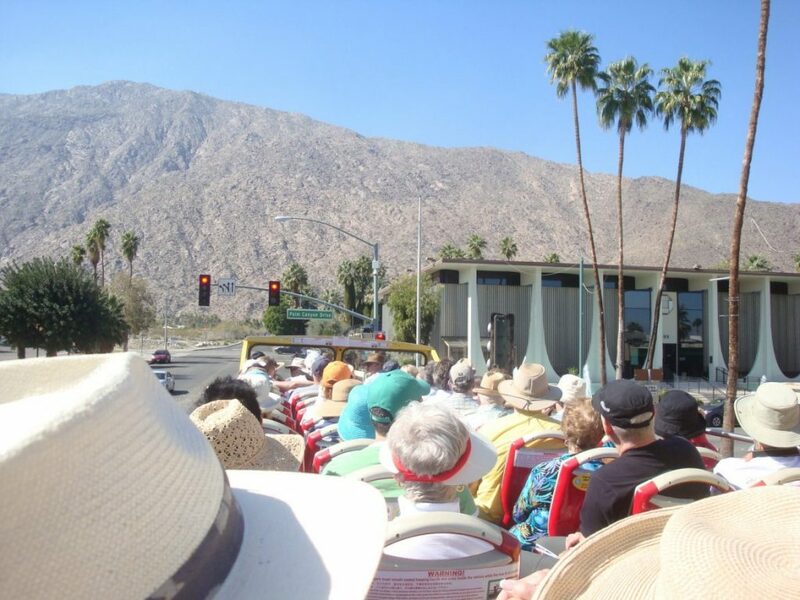 If you want to check out some of Palm Springs’ greatest architecture from high up, the double-decker bus tour is your best bet. 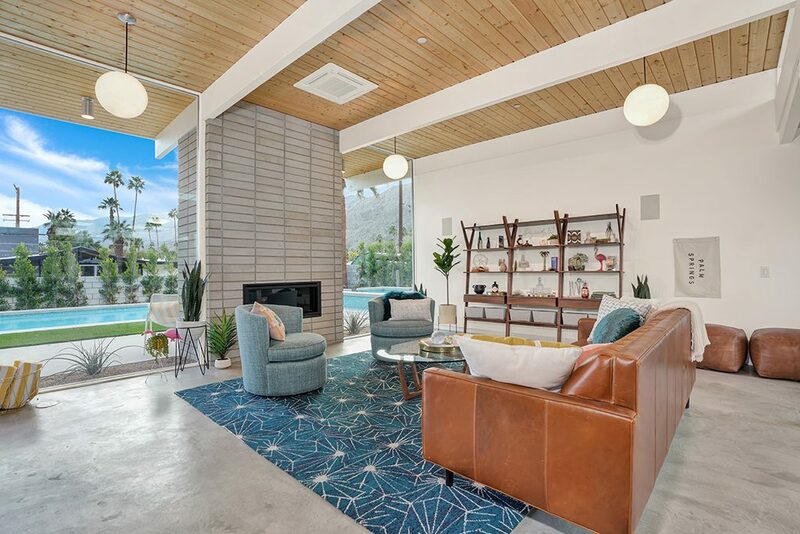 Take in sights of significant civil and commercial buildings, as well as residential properties in all of the notable Palm Springs neighborhoods. 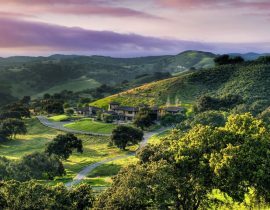 From the McCallum Adobe to the exclusive Villa Paradiso Estate, to Albert Frey’s “Frey House II” perched on the mountainside, this tour is sure to excite you. 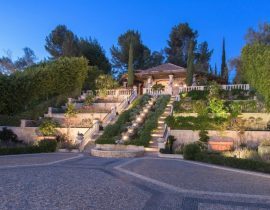 Own a piece of Hollywood history, fabled to have housed numerous celebrities including John F. Kennedy. 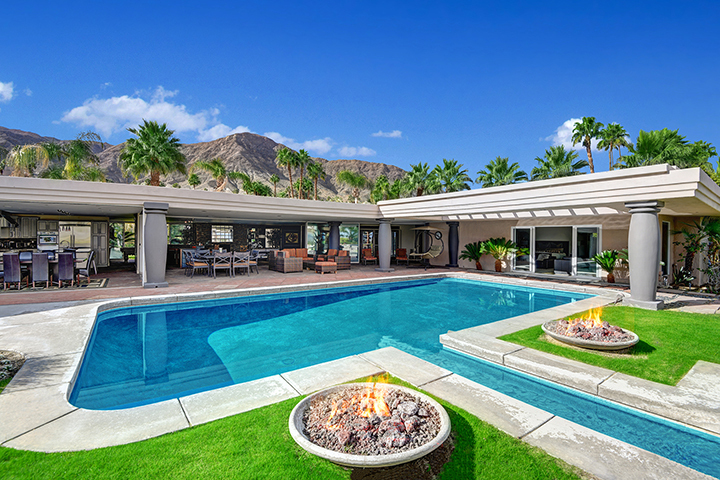 Built in 1957 for Bing Crosby, this home offers 360 degree mountain views including unobstructed views of the Coachella Valley and sits on 1.14 private acres with gardens, pool and spa. The Mid-century design with Moroccan theme includes a large living room, stone fireplace, chefs kitchen, theater, spacious 1,400 sq. ft master suite with sitting area, fireplace, dressing room, en suite bath and private outdoor shower plus 4 additional bedroom suites. Living is easy in this former model home situated on a corner lot with western views of the San Jacinto Mountains. Ten-foot Fleetwood glass sliders open to a custom center pool courtyard where you and your guests can enjoy the salt-water pool and spa or relax on the lpe wood decking highlighted with LED lighting. Indoors you’ll love the generous layout, with 3 ensuite bedrooms plus an office/den. Behind the midcentury facade, this is a fully modern interior with spa bathrooms, an extra large dining area, poolside den with built-ins & walls of glass, original cedar pitched ceilings. Set on a private cul-de-sac in a neighborhood of midcentury homes, this classic rests on a large manicured lot that is secluded and hedge-lined offering sprawling lawns & mature gardens. All entertaining rooms open to the recently updated pool and direct west mountain/sunset views. Click here to see more homes on the market in the Palm Springs area.